On May 9th Turkish Cultural Center New Jersey have organised Teacher Appreciation Day at the Pioneer Academy’s auditoriom. Before the program at the reception participant had some delicious food. 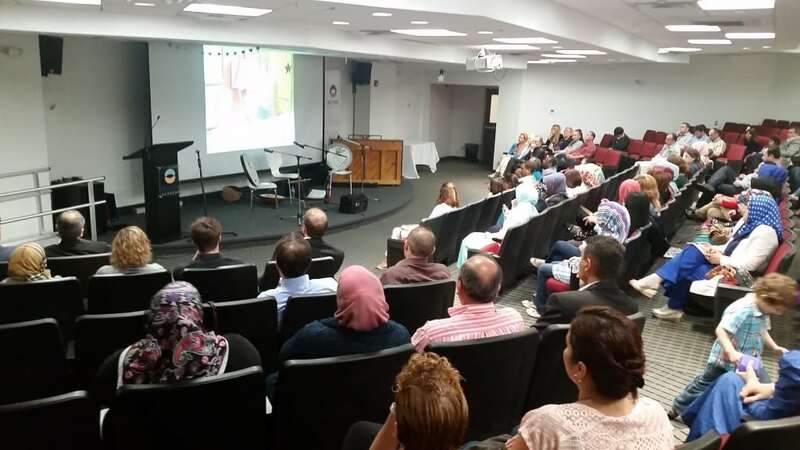 Program started with the principal of the Pioneer Academy Tufan Aydin’s speech and afterward participants have watched Turkish Cultural Center’s introduction video. 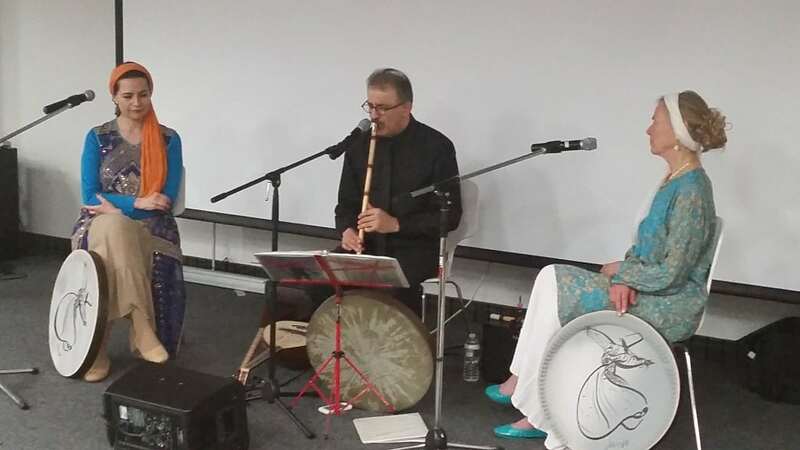 After watched video, one of New York’s most celebrated and distinguished composer / vocalists of sufi and folk music, Amir Vahab given great mini concert. Between two session of the concert, there has been three raffling for participant and people gotten great hand made ceramic stuff. 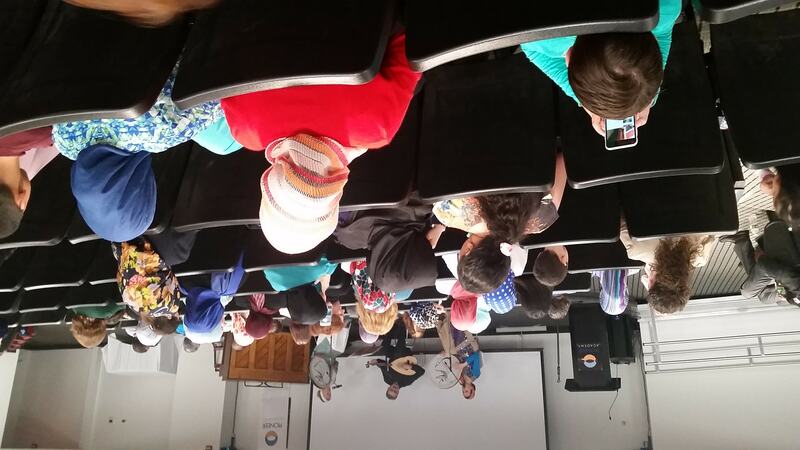 Program ended with the second session of Amir Vahab and we appreciate to all our participant for being with us at that special day. 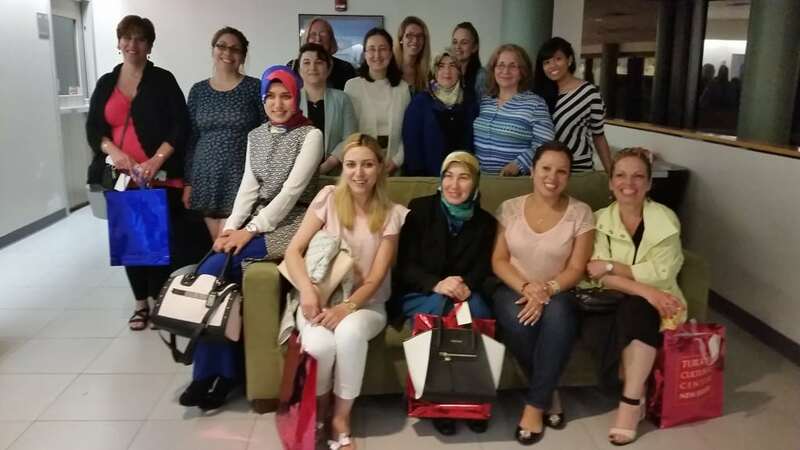 Previous readingTurkish Cultural Center New Jersey | Bergen members have visited Bright Side Manor Senior Home to celebrate Mother`s Day.